During your stay you may wish to visit and admire some of the area’s attractions. 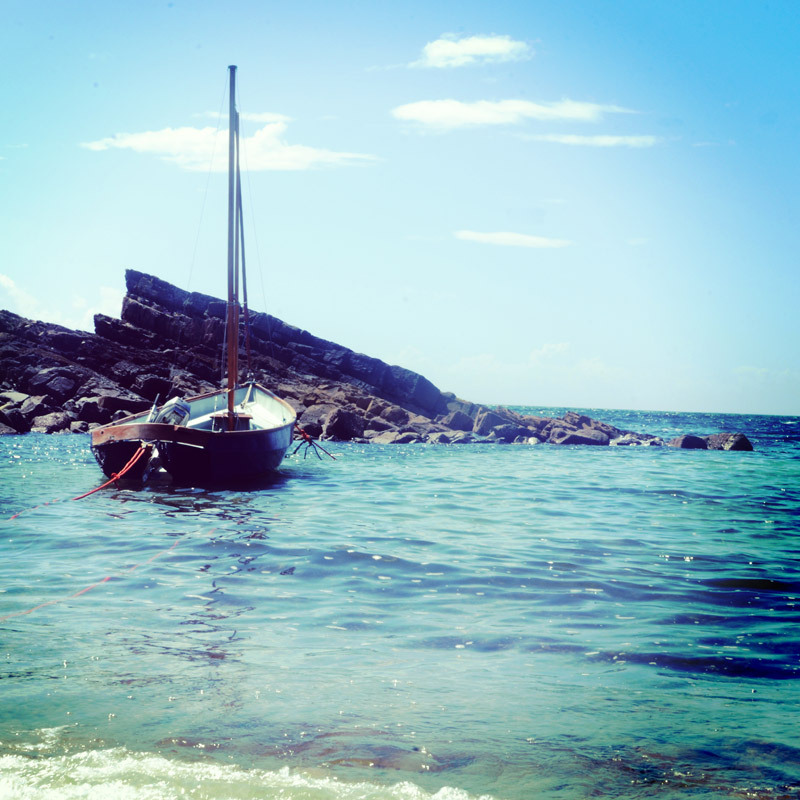 Within walking distance or a short drive you will encounter the beautiful white sand beaches of Clachtoll, Stoer and Achmelvich (listed as one of Scotlands top beaches). The nearby coastal attractions such as The Old Man of Stoer (sea stack) and Stoer lighthouse may also be of interest. Venture slighty further a field and you will come to Assynt’s main village Lochinver. Here you may wish to visit the award winning Assynt visitor centre or its bustling fishing harbour. Other sights near Lochinver which are well worth a look include the spectacular waterfalls of the Kirkaig, the ruins of Ardveck Castle, which stand by the shore of Loch Assynt or the bone caves of Inchnadamph. 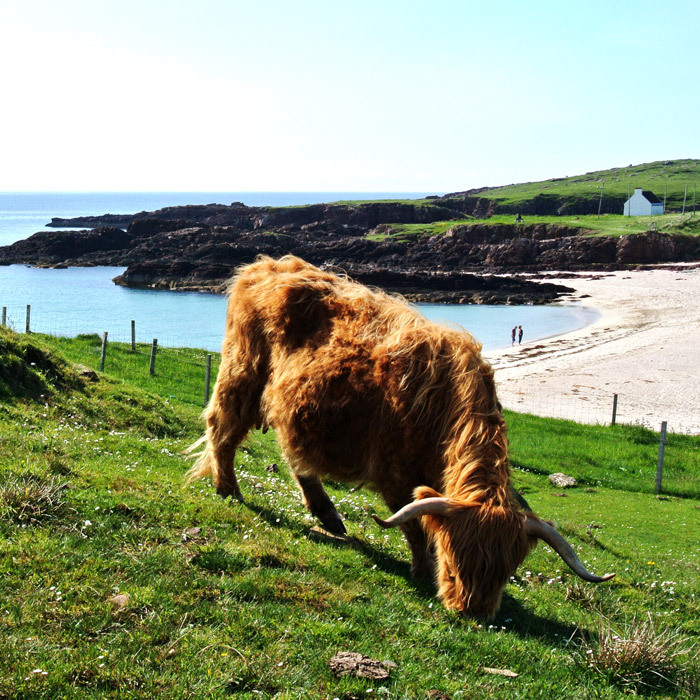 You may also wish to take a day trip to Achiltibuie during your stay. Here you can visit the Smokehouse or go on a cruise of the Summer Isles. 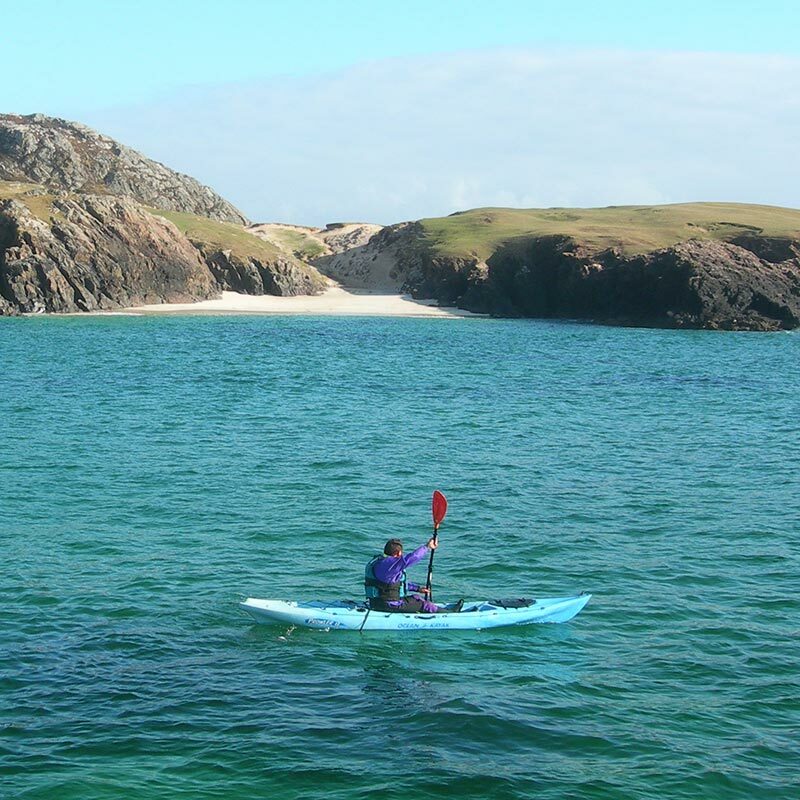 Assynt has an abundance of activities that also provide the perfect oppertunity to explore the surroundings. Fishing is one of the more popular pass times and anglers are spoilt for choice in this part of the country. 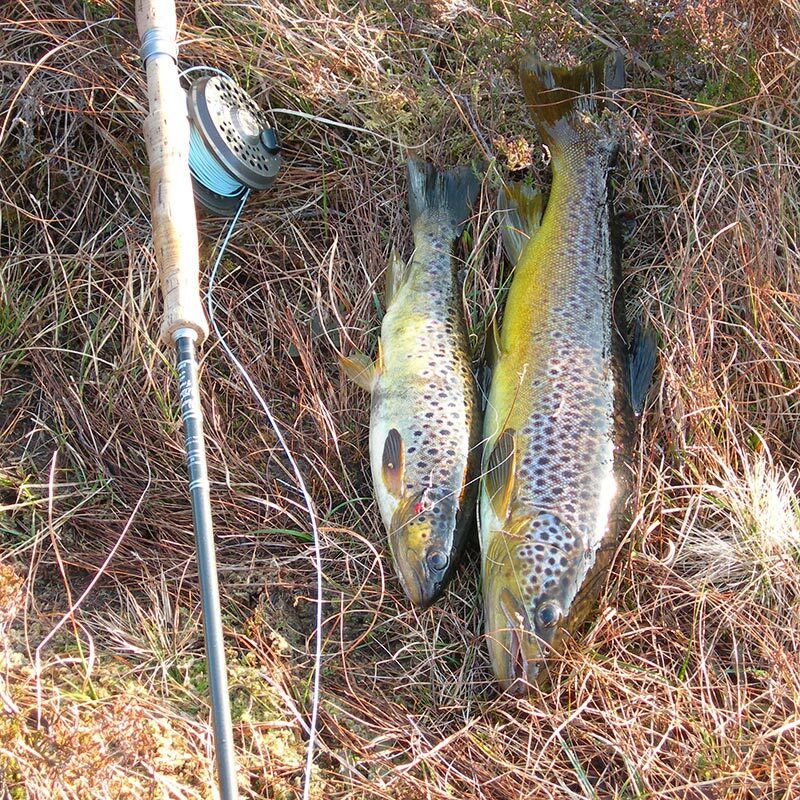 You can choose from fishing for brown trout in the numerous lochs or go salmon fishing in the nearby rivers Inver, Kirkaig or Oykel. Also if you are feeling adventurous there are oppertunities to take to the sea on a sea fishing trip. Walkers and climbers will also enjoy this beautiful part of Scotland. There is the challenge of scaling one of the many sea cliffs or stacks along the coast. 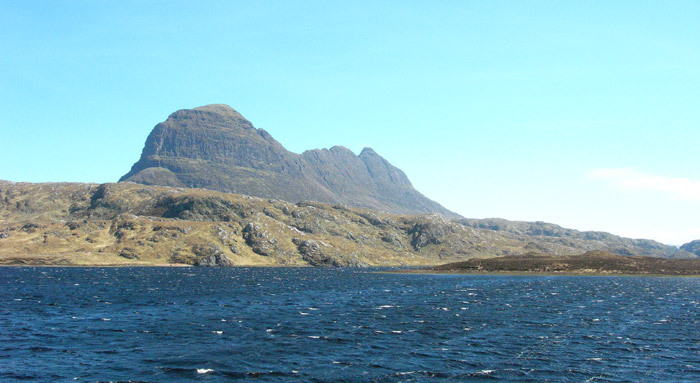 Head inland and you will find the mountains of Canisp, Suilven and Stack Pollaidh to name a few. If travelling at a lower level better suits you there are several routes leading you past the feet of these mountains and along the picturesque coastal paths.